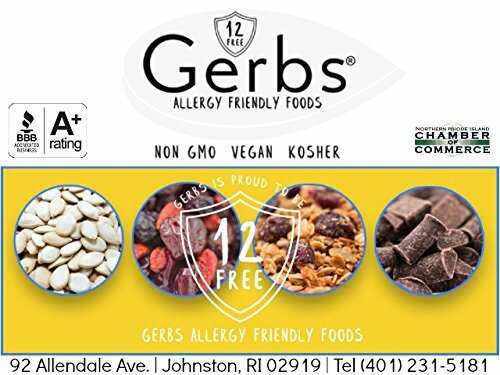 2LB Re-Close-able Bag of Freshly Roasted Banana Chips & Packaged on dedicated Allergen Free equipment in Rhode Island by our Specialy trained staff. 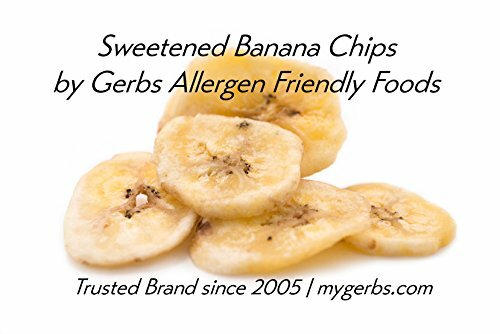 One of the major benefits of consuming banana chips is their fiber content. 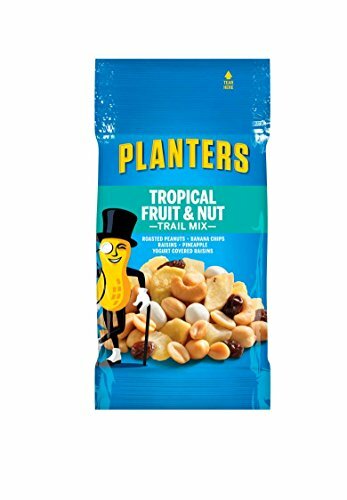 A 4-ounce serving contains 8.7 grams of dietary fiber — about one-third of the daily recommended fiber intake for women or 23 percent of the daily recommended fiber intake for men, according to the Linus Pauling Institute. 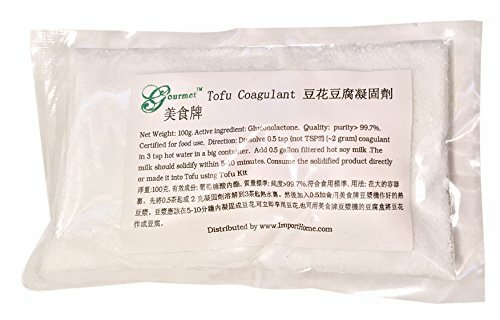 Fiber prevents constipation, lowers your blood cholesterol and controls your blood sugar levels. Consuming a diet rich in fiber also helps prevent disease, including cardiovascular disease and some types of cancer. Banana chips — like whole bananas — boost your intake of potassium. A 4-ounce serving of banana chips provides 607 milligrams of potassium, or 13 percent of your recommended daily intake. Potassium, along with other minerals, such as sodium, controls your blood pressure levels. It also helps your nerves communicate, aids in muscle contraction and maintains your body’s fluid balance. 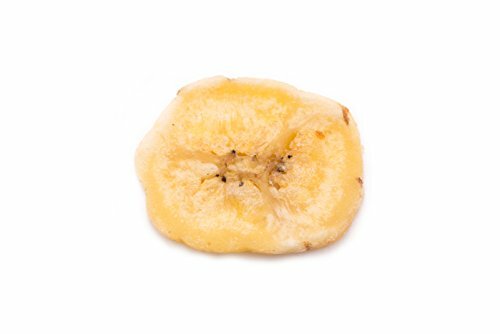 Consuming banana chips helps to prevent the nausea, fatigue and constipation that can develop due to potassium deficiency. 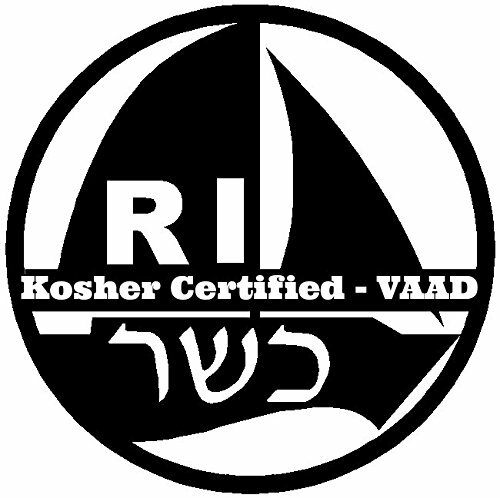 Produced on 100% Dedicated Packaging Equipment. 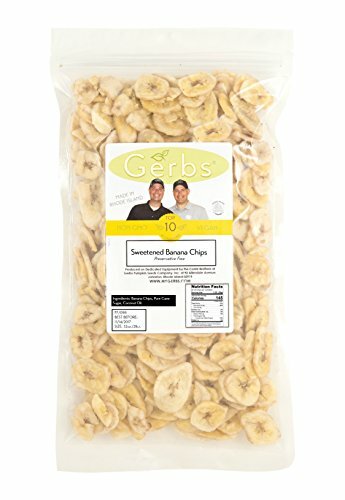 This deal includes 2 Pounds of Dried Banana Chip Quarter pieces, packaged in premium re-sealable zipper high barrier food grade poly bags yielding an All-Natural shelf life of 1 year without using any chemicals or preservatives. 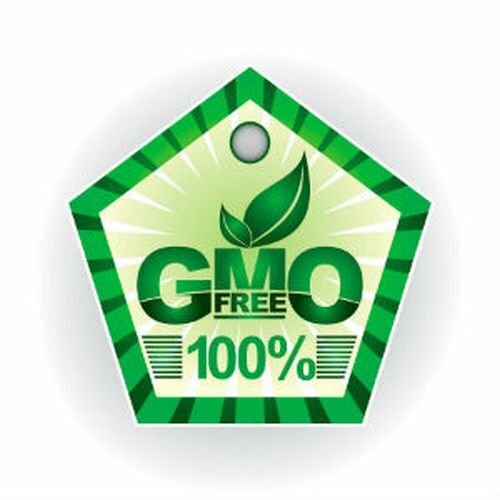 This product is Allergen Free and tested by the CSA, 100% All-Natural/NON-GMO, Vegan, and Kosher. 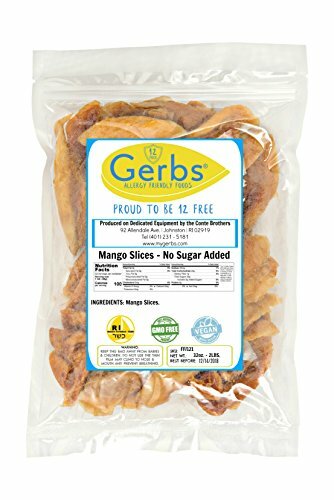 Simply, there are no other dried fruits on the market as fresh as Gerbs, which taste like you picked them yourself; dried them in your kitchen, while also being Allergen Free & Non-GMO. 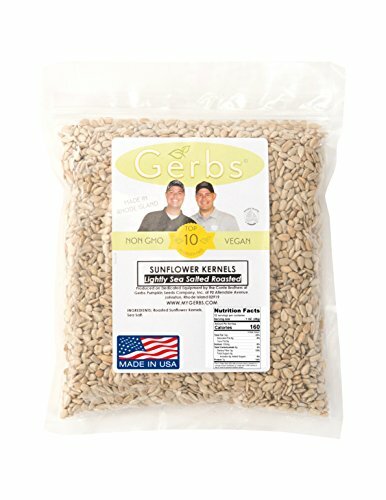 Order some today, Fulfilled by Merchant orders typically ship within 24 hours – taste what you have been missing! 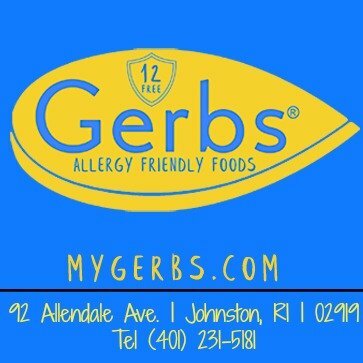 If you are not eating Gerbs dried fruits you are not eating 100% All-Natural Dried Fruits! If we have not answered all your questions, please give send us a message before you place an order so that we can answer all your questions. 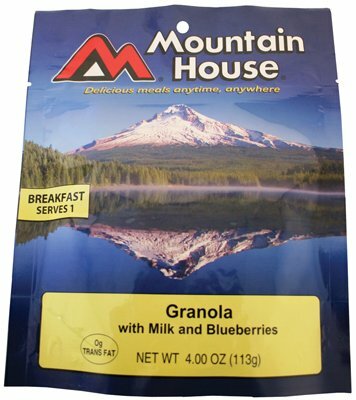 Big Rock Sports 53449 Freeze-Dried Granola With Blueberries And Milk, 4-oz. 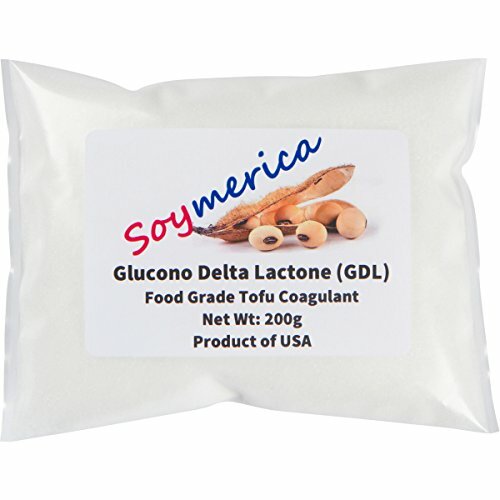 This cold water meal can be prepared right in the pouch for easy transportation and cleanup. 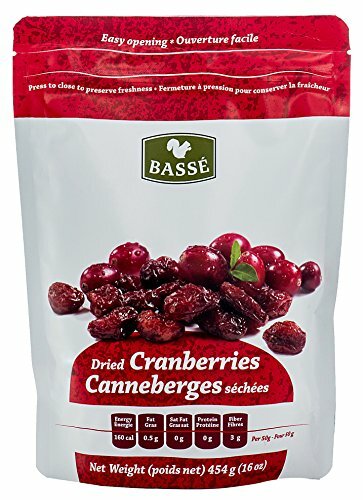 Fruitful Nutrition: Dried cranberries nutrition stems from the earthy chemistry pulled through roots, up trunks, along branches into the tree fruit, perpetuating vitamins, organic oils, healthy fats, and prime calories into very bite. 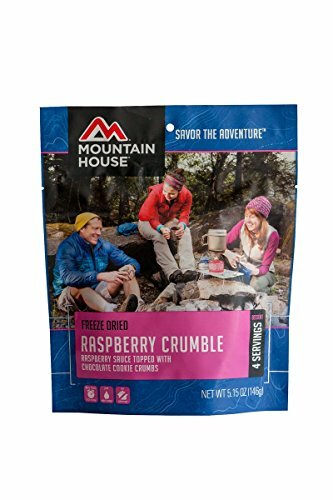 Crazy Flavor: Like an ocean spray of misty splash, the flavor is enhanced throughout the process, replacing flavorless moisture with the sweet concentration and savory picture of grandiose cranberries.